In 1989’s “Do the Right Thing,” Buggin’ Out (Giancarlo Esposito) lamented the lack of black people on Sal’s Famous Pizzeria’s Wall of Fame. Directed by Spike Lee, the film was a flashpoint in cinema as a whole, not just black cinema. 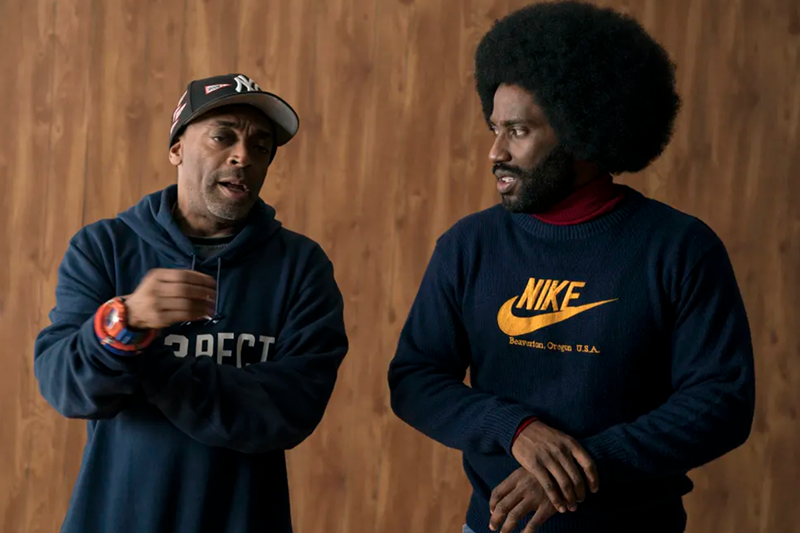 Now, 30 years after the release of “Do the Right Thing,” Lee finds himself finally nominiated for Best Director at the 2019 Academy Awards. For so long, black directors have been largely left out when discussing great films, even though they’ve always been there, some in plain sight and others waiting to be discovered. In honor of Lee’s long-awaited nomination, here is our list of the 27 greatest films by black directors.